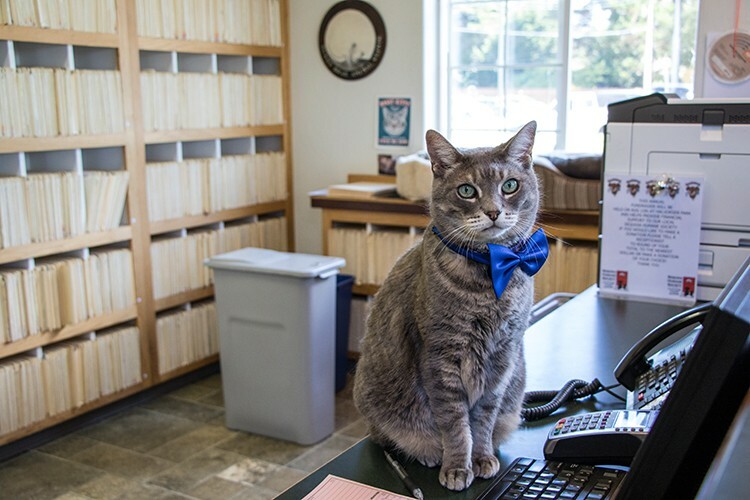 The cat's meow: Sunny Brae Animal Clinic won Best Veterinarian. 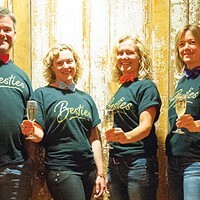 Second Place: Eureka Trading Co.
Besties Timothy Rex, Jennifer Metz, Rebecca Rex and Tammy Rex of The Inn at Second & C, winner of Best Hotel. Third Place: DCI Builders Inc.
Fourth Place: Maralana Fulton, Go. Do. Be. Second Place: McMurray & Sons Roofing, Inc.